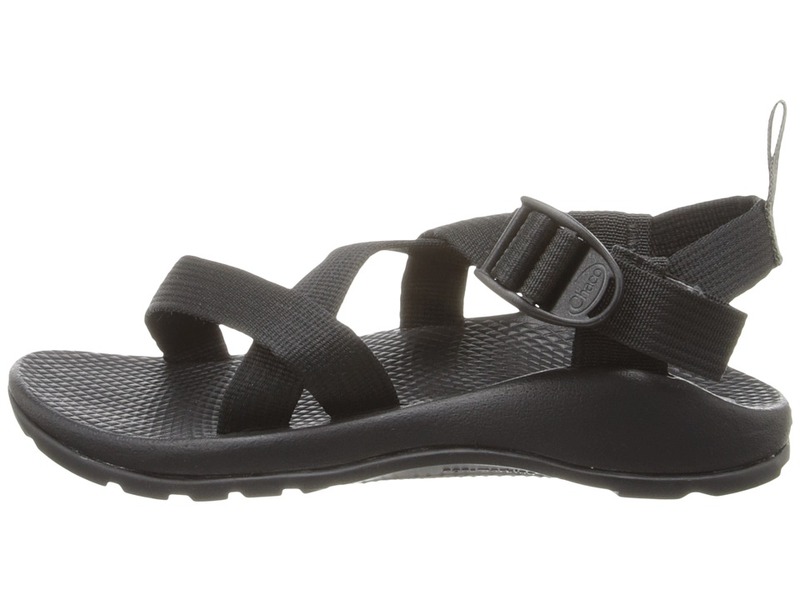 Conquer every mountain and ford every stream with these super sandals! 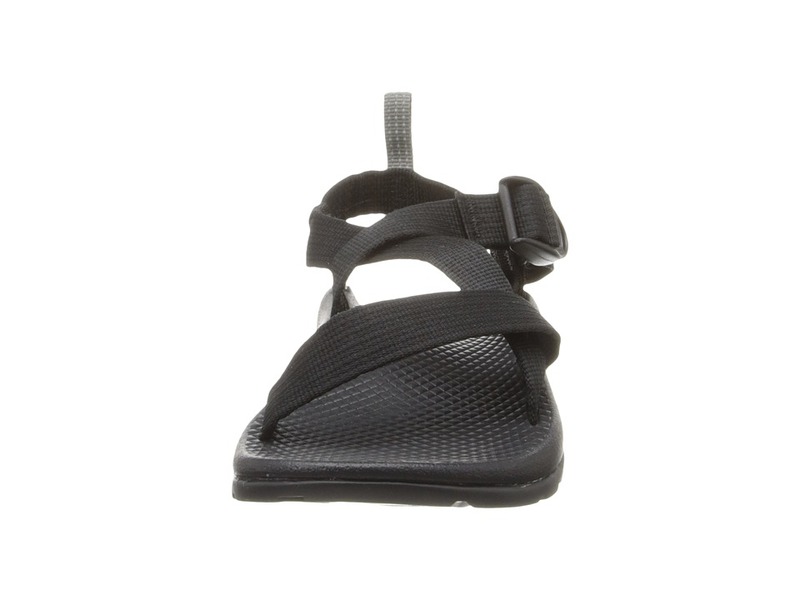 ; Machine washable polyester webbing with pull tab for easy on and off. 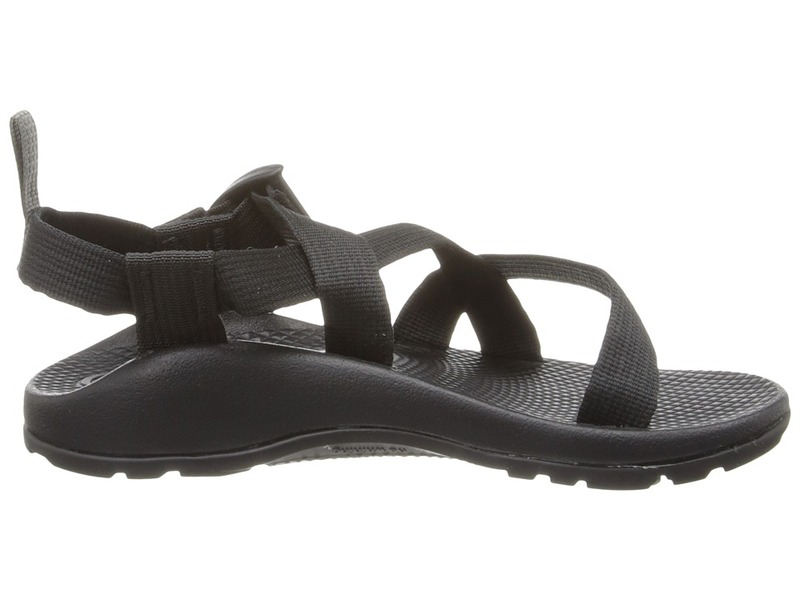 ; Adjustable strap allows for a customized fit. 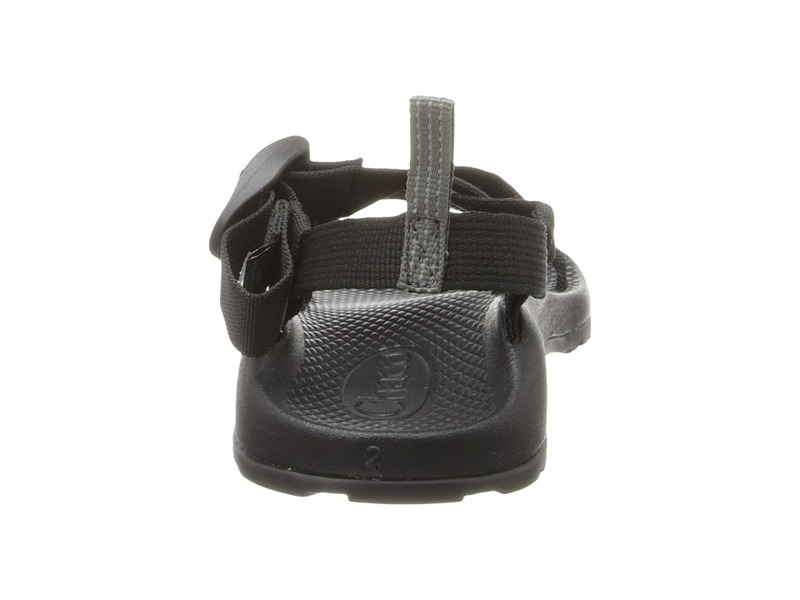 ; ADDSTRIDE&#8482; footbed promotes healthy body alignment. 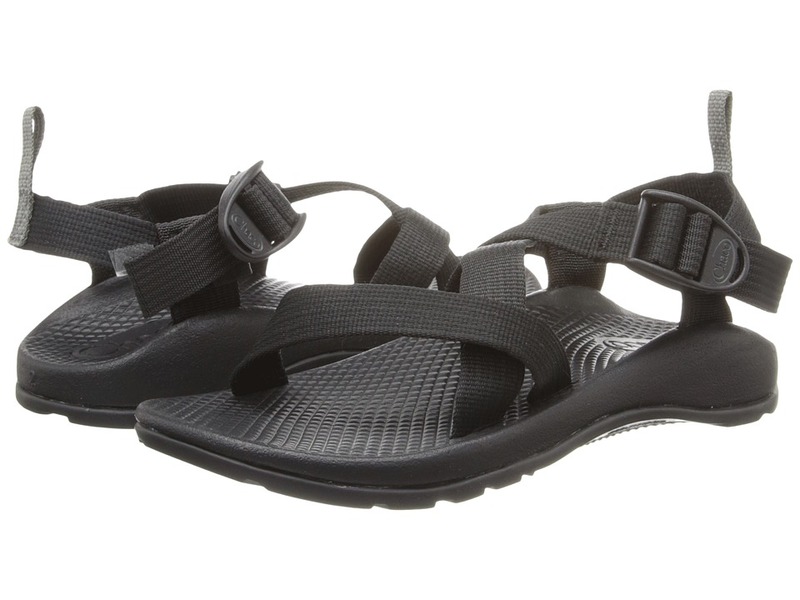 ; ChaPU&#8482; polyurethane midsole keeps feet comfy. 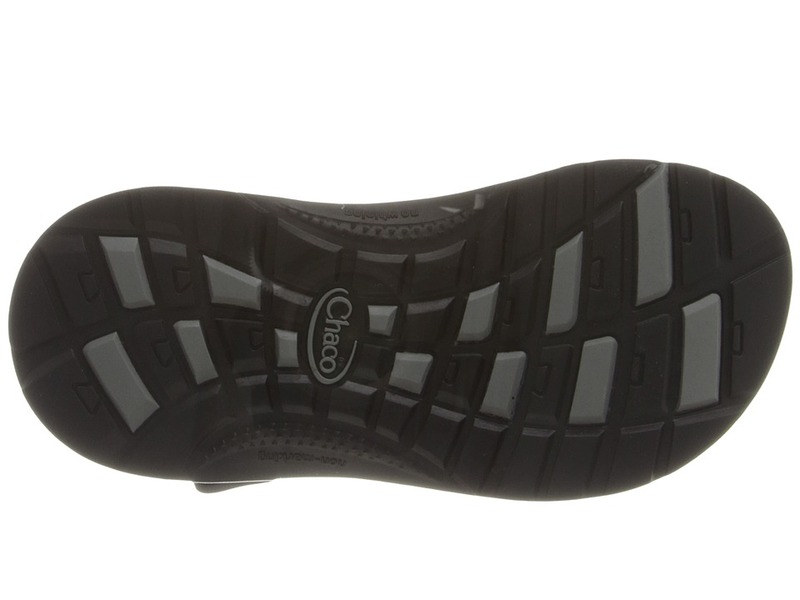 ; Non-marking EcoTread&#8482; outsole contains up to 25% recycled content and provides traction on a variety of surfaces. Measurements: ; Weight: 8 oz ; Product measurements were taken using size 2 Little Kid, width M. Please note that measurements may vary by size. 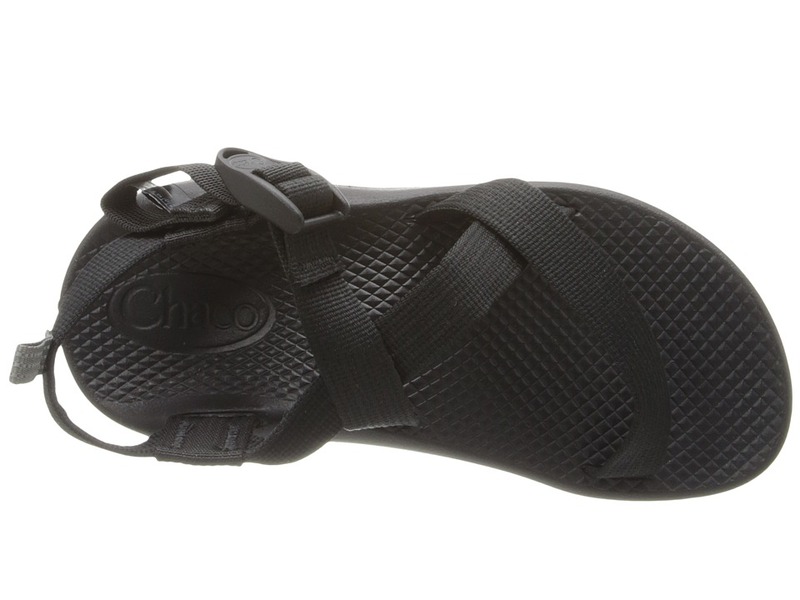 Be the first to review “Chaco Kids Z/1 Ecotread Toddler Little Kid Big Kid Boys Sandals” Click here to cancel reply.